Cosmetic Dentistry : Including Veneers and Whitening. At Accord Dental in Kitsilano, we know the importance of a beautiful smile and how cosmetic dentistry can help you achieve it. It’s the simplest way to brighten someone’s day and one of your most memorable assets. Why let crooked, missing, or discolored teeth ruin your day? With countless products on the market, it can be hard to figure out which cosmetic dental service is best. At home whitening or straightening treatments may seem affordable and convenient, but they can never deliver what we can. We believe in early detection and customized treatments. Trying to restore damaged teeth can cost thousands in future dental bills, particularly if you don’t know what you’re doing. Why not do it right the first time? 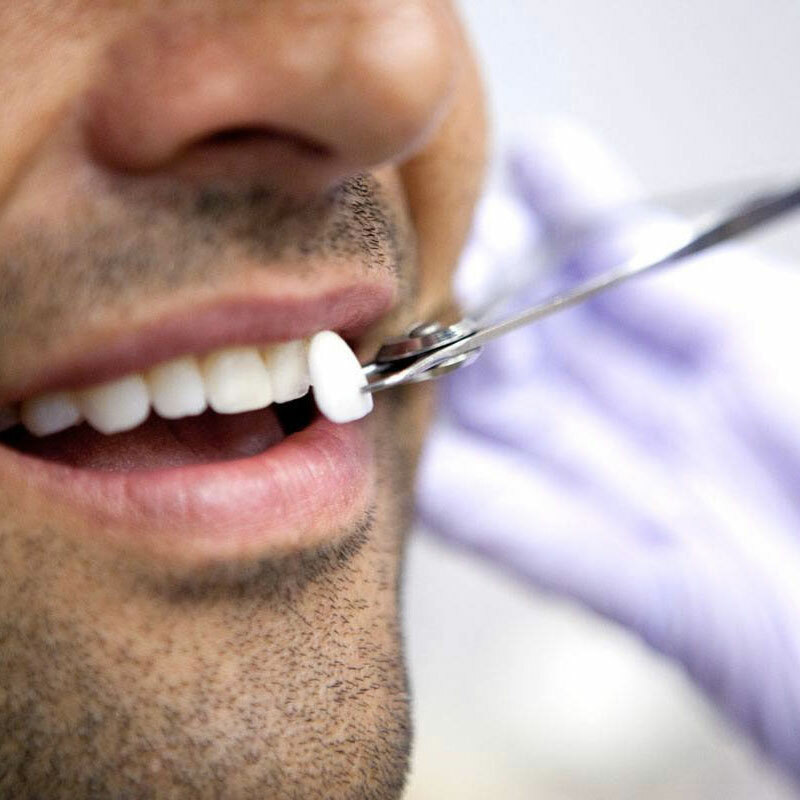 You get professional tailored results at Accord Dental Clinic in Kitsilano. That’s one of the many reasons we love what we do. 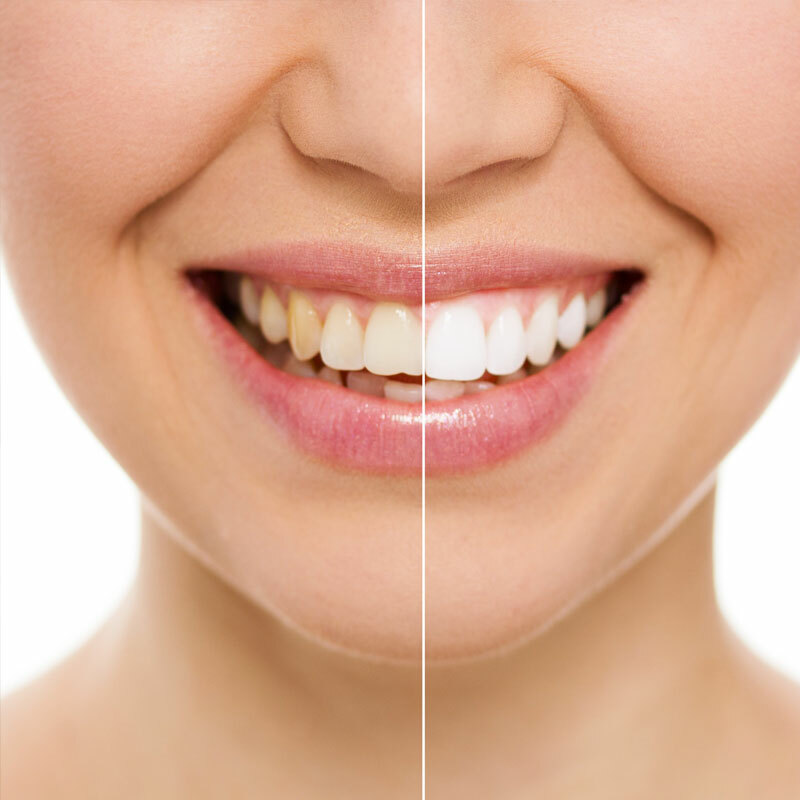 Regardless of whether you come in for ceramic restorations, teeth whitening, teeth alignment, dental implants or one of Dr. Alex’s many other services, we give you excellent treatment that makes you smile for more reasons than just living in beautiful Kitsilano. Expect to feel like a VIP while you’re in our office as we make you comfortable and beautiful. With state of the art digital x-ray sensors and an in-office water purification system to minimize any risk of infection, we offer modern advancements coupled with compassion and skill. Our goal isn’t to cost you a fortune; our goal is to give you the beautiful smile you deserve. Don’t you deserve a healthy smile? Call to schedule your appointment with us today.